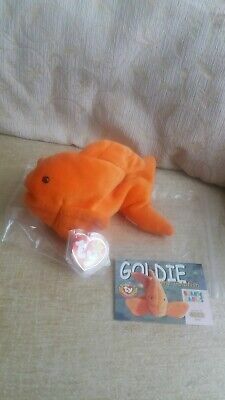 Ty Beanie bundle and a lizard! 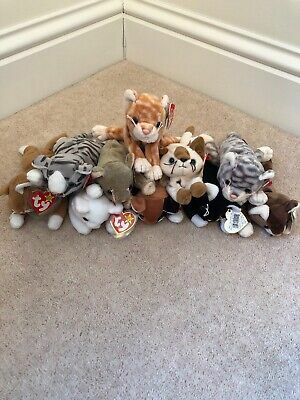 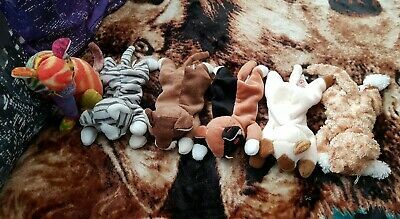 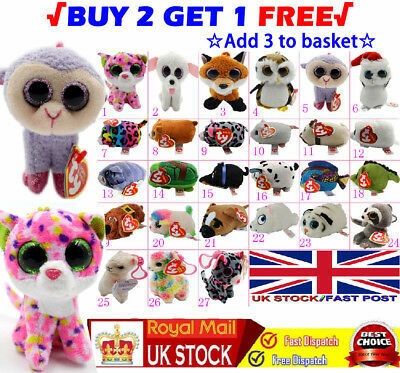 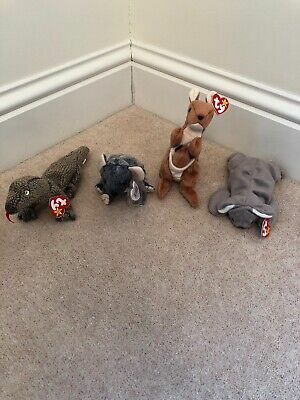 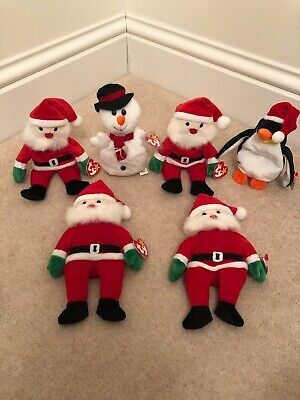 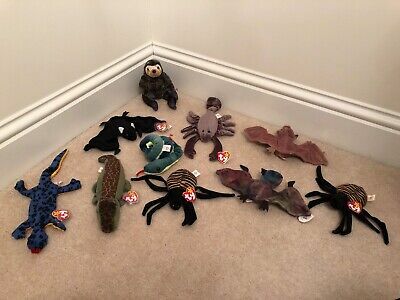 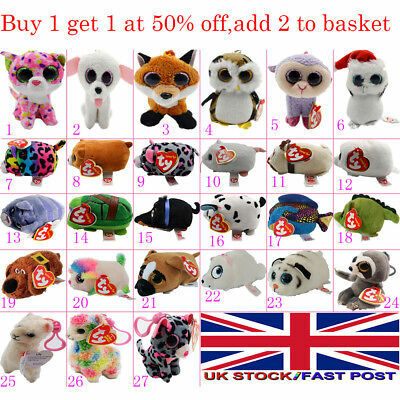 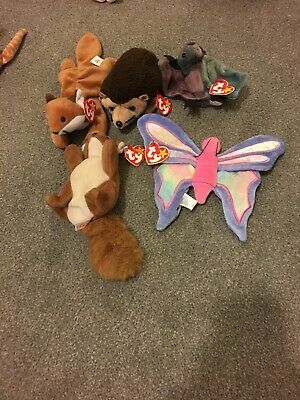 Ty Beanie Baby Cat Bundle x 6 Cat Beanies. 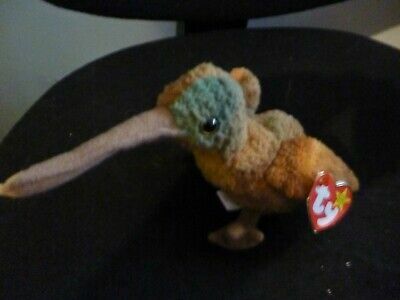 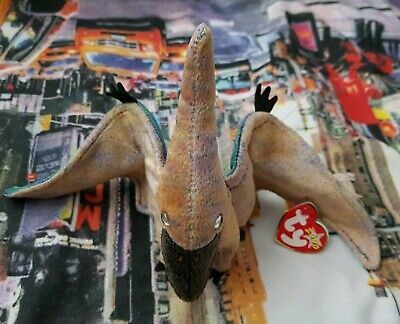 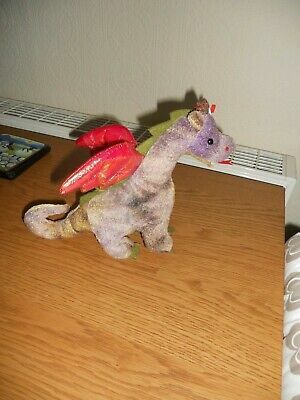 Ty Beanie Swoop the Pterodactyl. 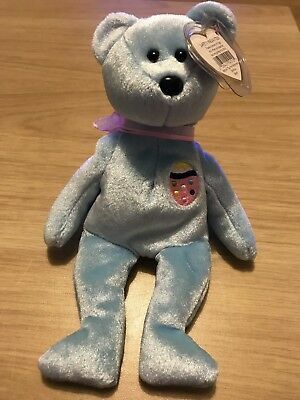 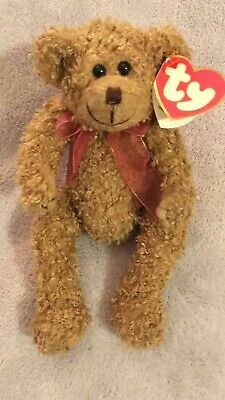 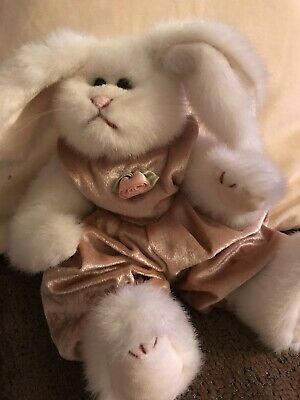 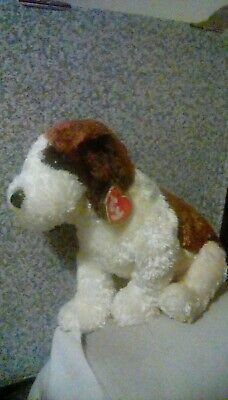 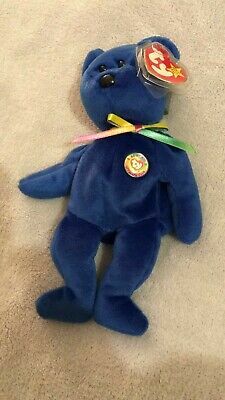 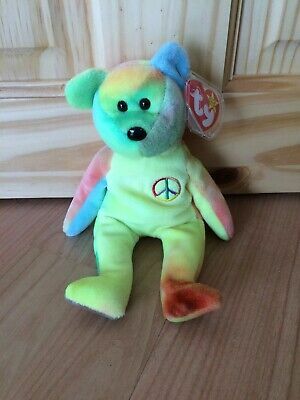 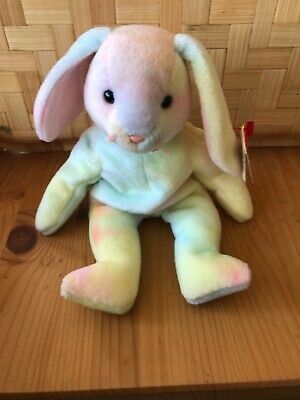 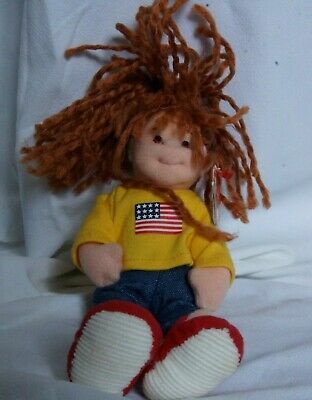 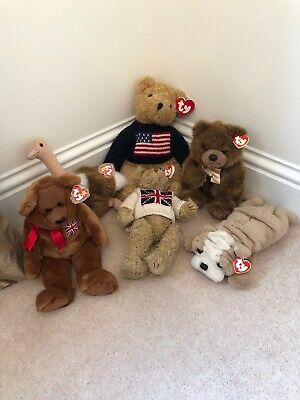 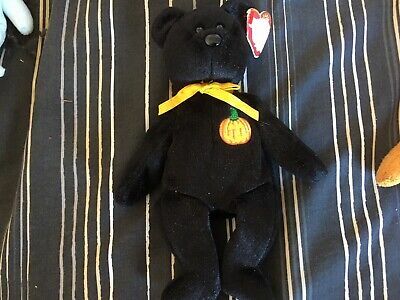 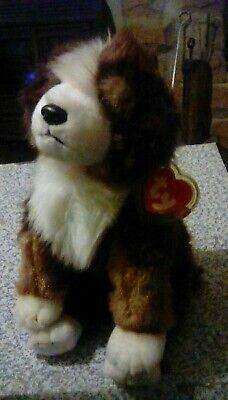 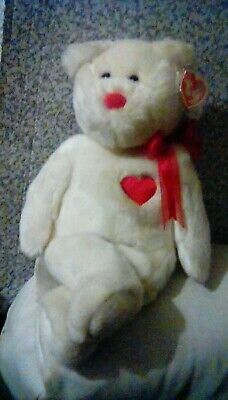 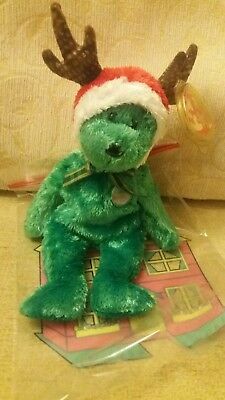 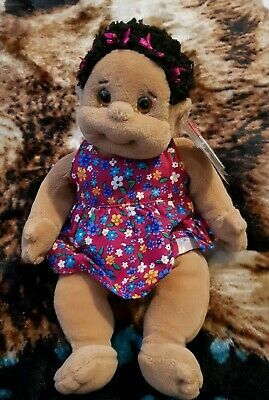 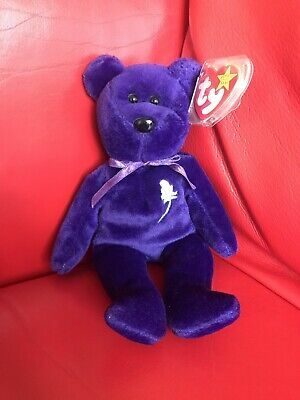 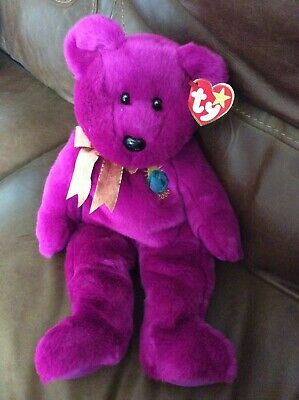 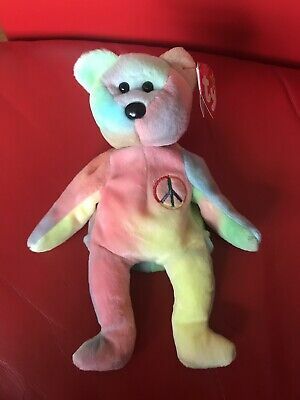 TY Attic Treasures Collection - RAFAELLA THE BEAR - Retired 1993 - With tags. 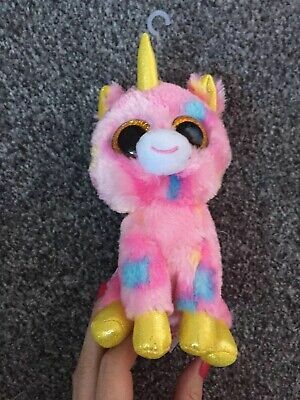 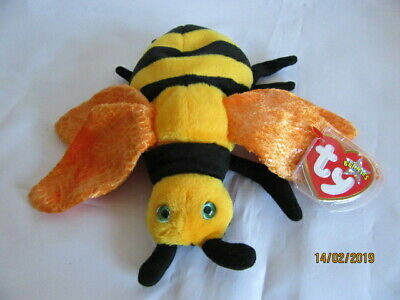 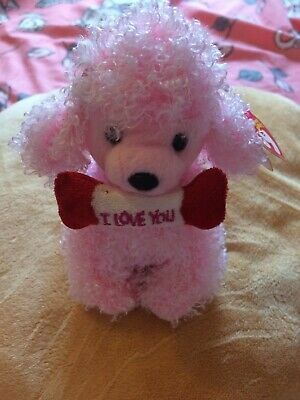 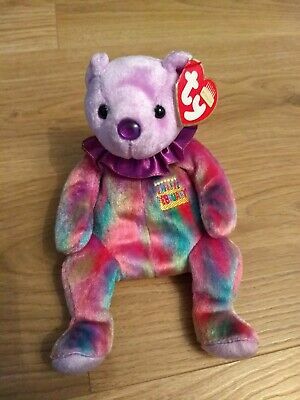 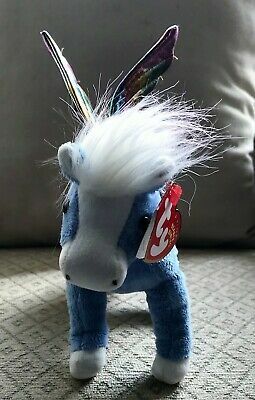 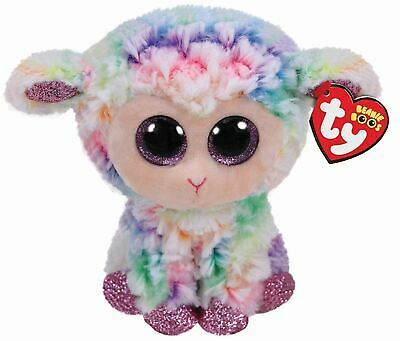 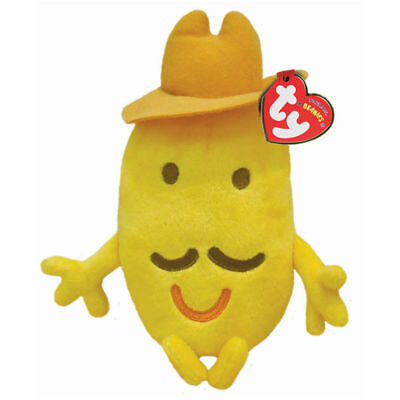 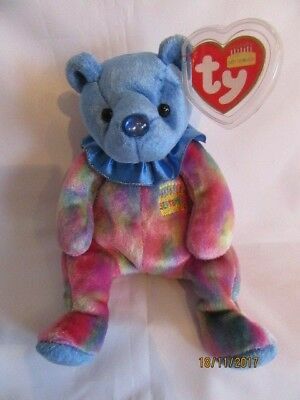 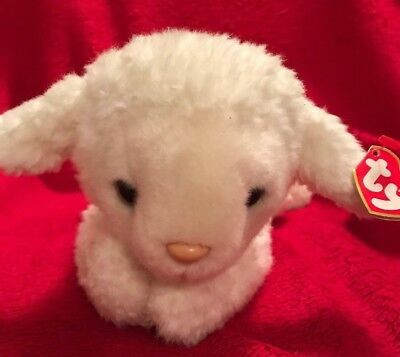 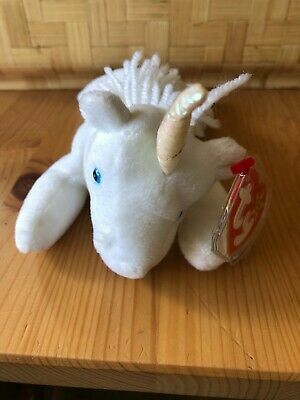 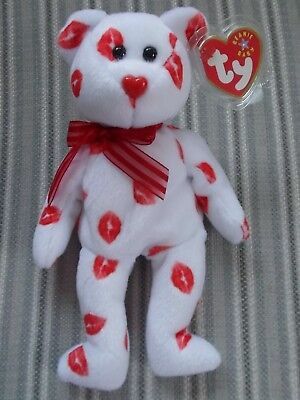 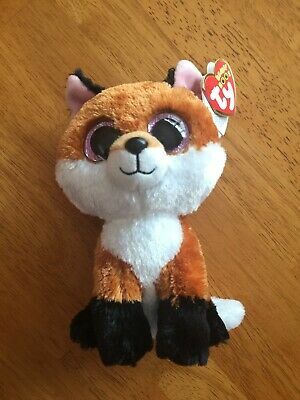 Ty Beanie Boo Boos - Sequin Rremor Pixy Soft Plush Kids Toy - 6" inc (15 cm) . 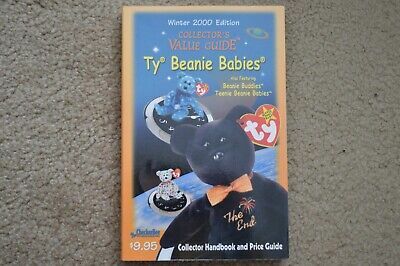 TY Beanie Babies Retired Collector's Value Guide Winter 2000. 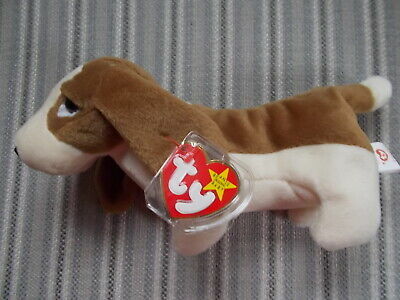 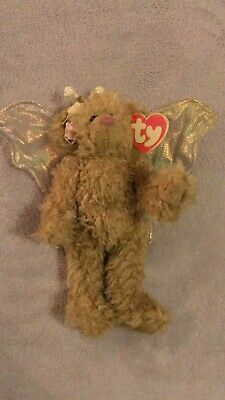 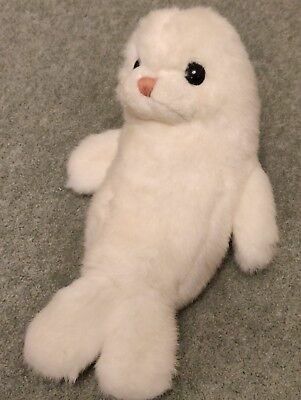 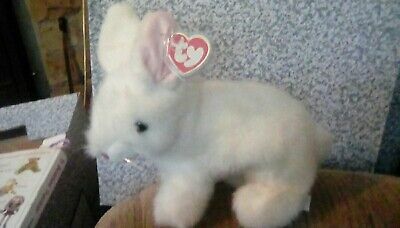 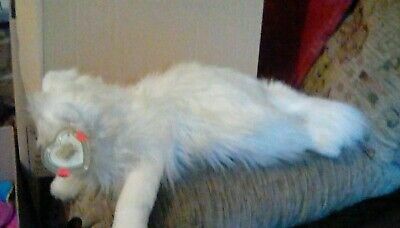 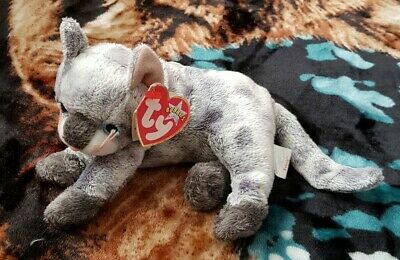 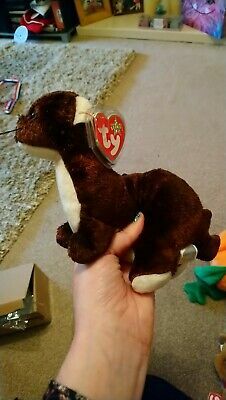 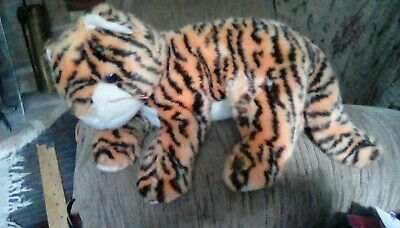 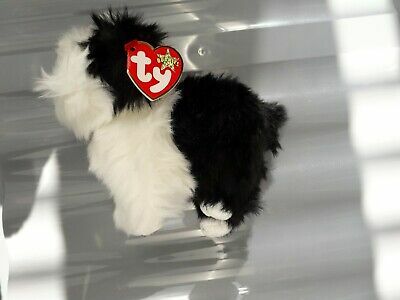 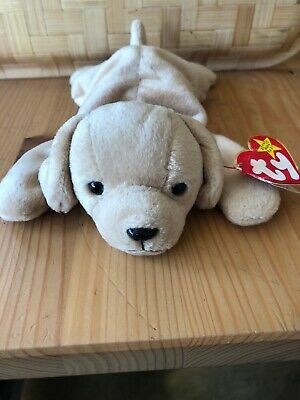 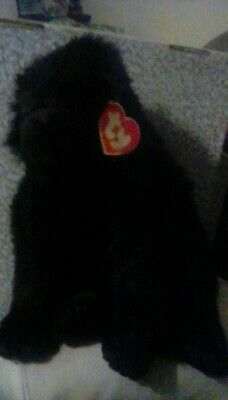 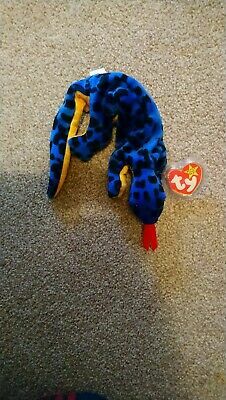 Ty Beanie Baby Frisco the Cat. 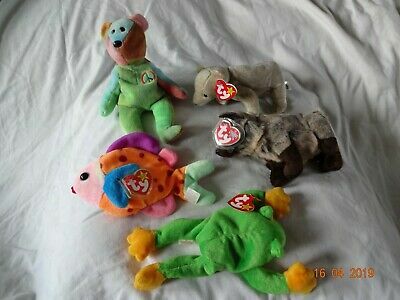 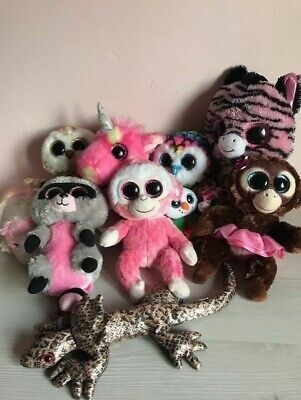 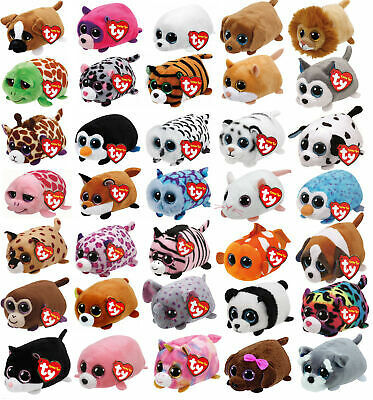 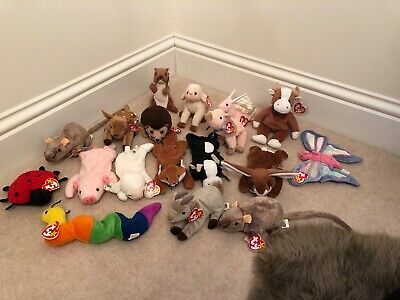 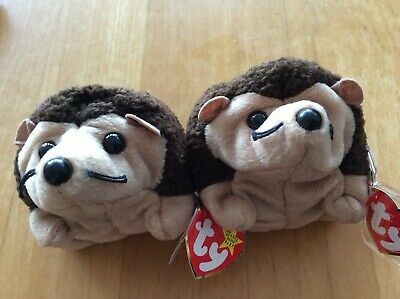 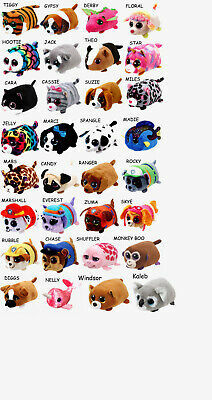 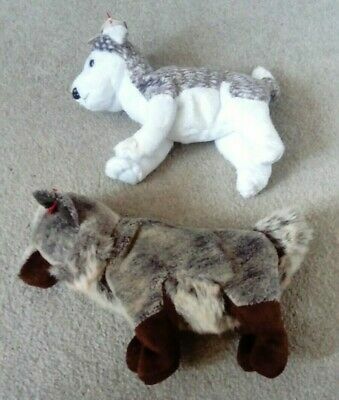 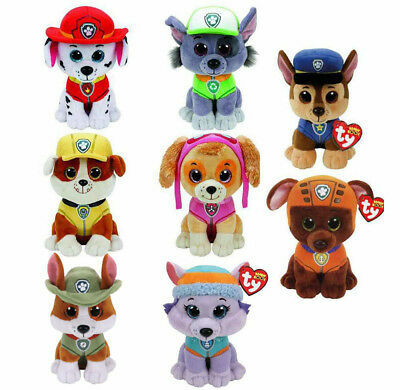 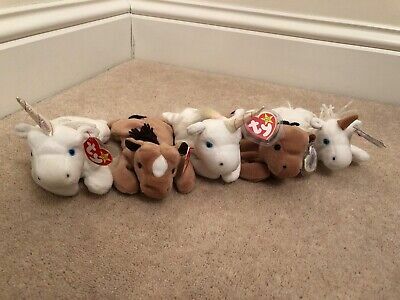 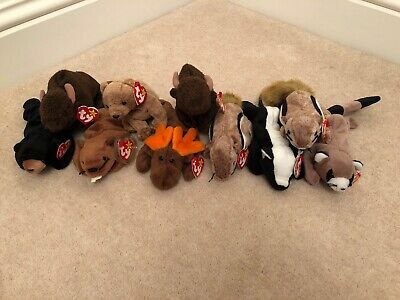 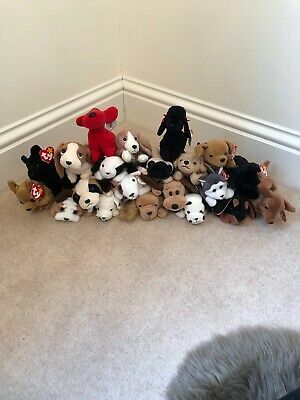 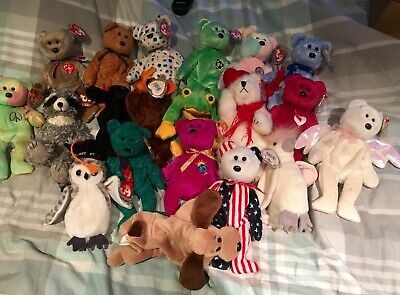 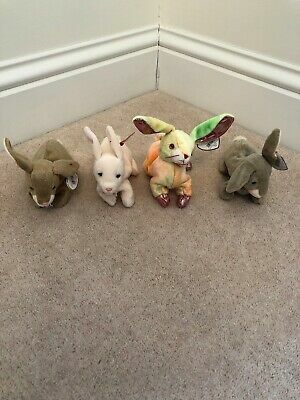 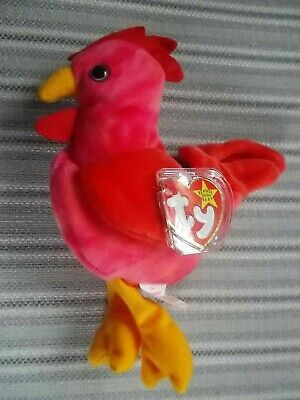 Ty Beanie babies retired. 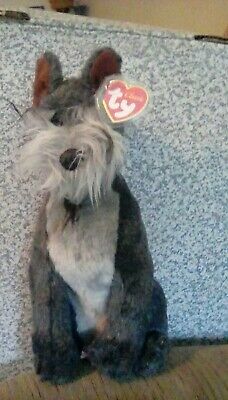 Peace, Almond, Lips, Howl & Smoochy.